While designing small space lighting and colour scheme play a very important role. Lightning is a very crucial part of the room. 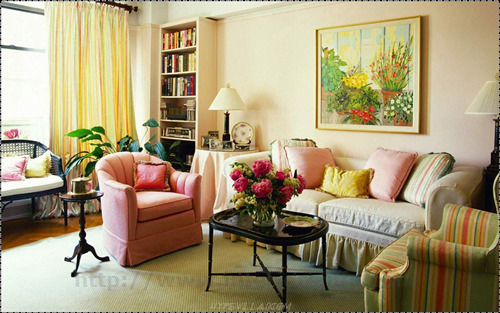 the same goes while decorating small home natural light into room help us to open the space this will give the more spacious feel. To fit all your stuff is very difficult and struggling for everyone Finding space in a room to fit your all personal stuff is the very struggling thing for us. If you live in a small apartment or a room and kitchen, then this small décor idea will put a new life in your room. 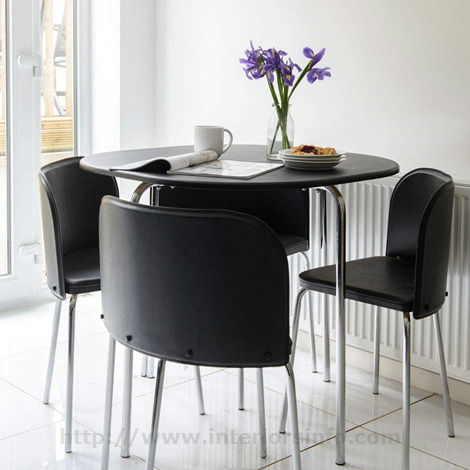 Roundtables are space saviour for a small room and studio like an apartment they are more comfortable and easy to move, the roundtable is not just having breakfast, lunch and dinner small round table also can be used for various. So we can skip the long dining and save some extra space for your small room. 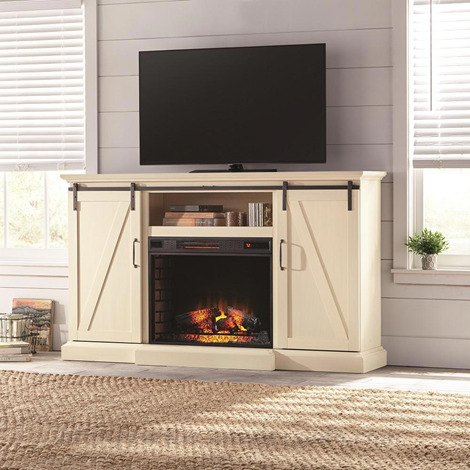 Our Media units are one of the biggest space consuming unit in our small room, the best solution is to hang your tv unit into the wall above the fireplace which gives you the better and rich look to your small living space. Make sure your wall size is appropriate for your tv unit or else may result in a bad look. 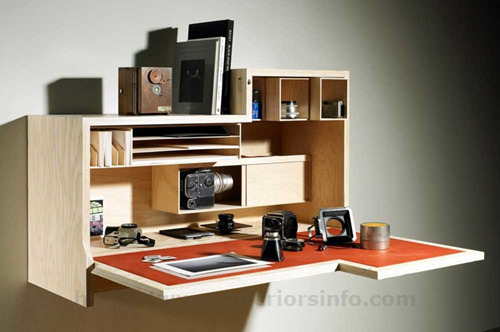 If you are working from home, then you will definitely need a private desk. A mounted desk is a perfect solution for you, It consumes very fewer spaces, for additional storage you can add additional shelves for more storage. The main advantage is that it can be modified according to your design or requirement. A daybed is the most functional furniture it can be used as sofa or also a bed it also helps to provide an extra space for our guest or any relative in a tiny room this also work for small children, old or young boys, and girls if we don’t have any special room for guests then this is the best solution for us. Every person had a personal zone to work, eat, relax, read a book and sleep. 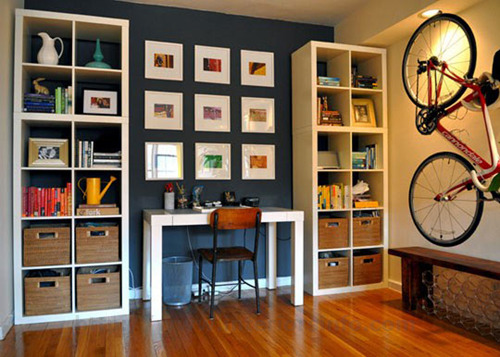 Recollect everything what have you think about all the things you do, then work on separate zone for all those activates, like if you are a book lover then you can create shelf for your book storage and place them when you needed or you are like to write then you can create a folding table, chair, and penholder for your fav pen. There are many things which can be used as a multipurpose and they can be a key thing in your home. 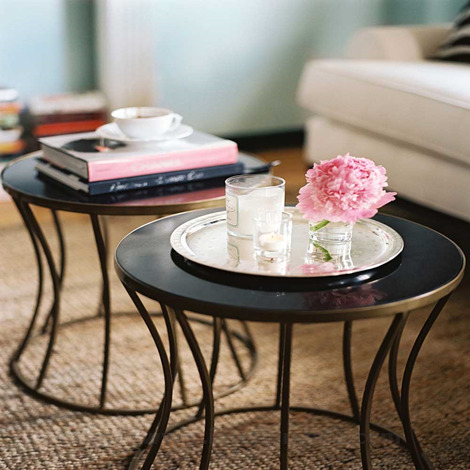 Like table which use as a desk dining table or cubes which can also be used to as tea table when a guest arrives at your home. 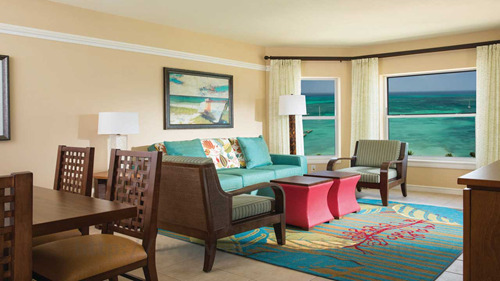 Selection of furniture should be smart and very less space consuming and more usable like select furniture which has multiple uses like a pair of roundtable rather the one big table it consumes less space and it is better to travel and easy to move from one place to another. Creativity is one of the biggest points in the human being, you can hang paintings and artefacts around your house. You can also create a wonderful family tree on the wall with all your family member. This will give artistic look to your house. If you have a tall wall, then you can create an illusion effect. Storage is one of the main components in our home, in that also customize storage add elegant looks to your room storage compartment or any other furniture we always customized them according to our needs and space available when the furniture is part of wall then you don’t need to worry about we are not going to lose any valuable space. 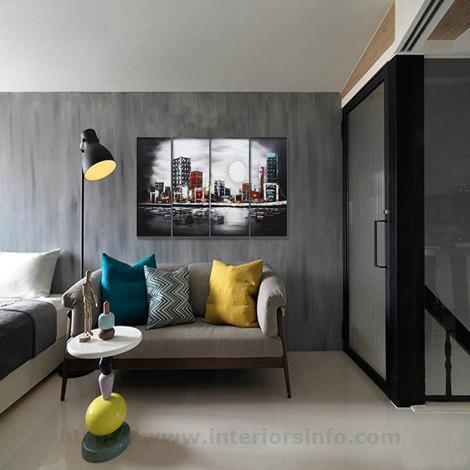 Professional interiors designers always say to keep it light and simple colour because it catches the attention of the viewer and falls them in to think that spaces are larger than actually exist. Even Forbes mentions how the light colour can make a smaller room big and open. Select the chair table and stools that be slide inside, these may help to save more space and keep your room clean which help to create more space in your room. 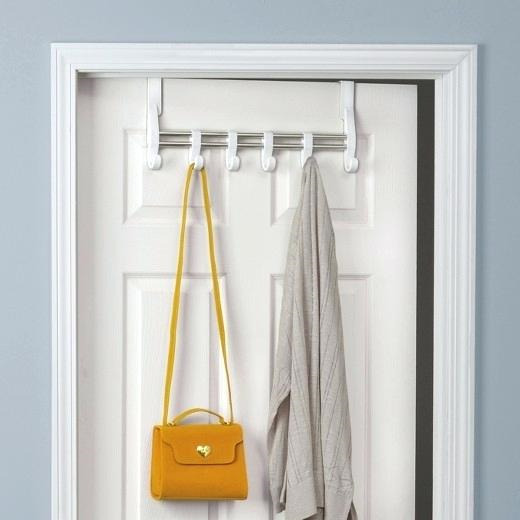 Take advantage of the back door of your room space for which we are paying you can hang your bag, clothes, and belts. With this, you can save your time and space both. This tactic also opens up drawer space for other items. Where you can place other stuff. How Can We Reduce Carbon Footprint At Our Home ?